Congratulations on your engagement! We will contact you within 24hrs of your inquiry, during business hours. Why have a rustic wedding that breaks the bank or puts you into debt? This is why we created the County Line Event Center. A place where you can begin your life's journey with no added stress or concerns. Our rustic venue and all inclusive wedding & special event packages have been developed with you in mind. They are affordable and that's the way we like it! 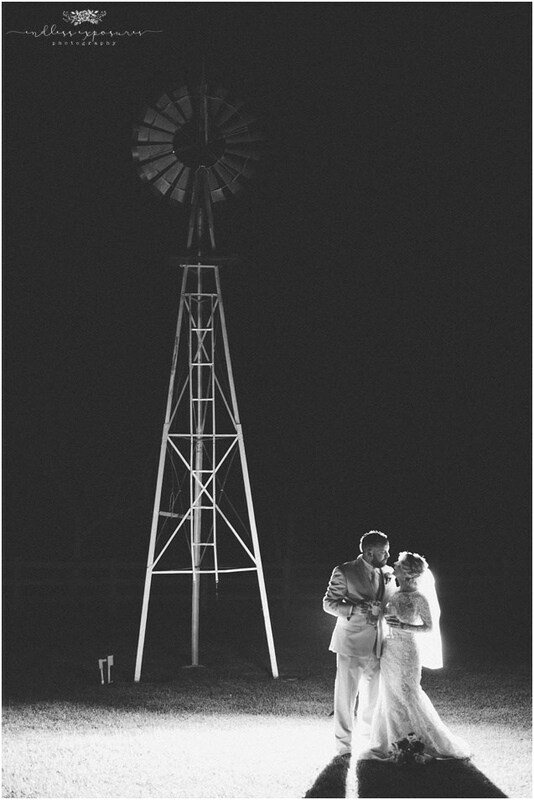 Located right on the Brazoria/Galveston county line, in Pearland, TX, you won't find a more peaceful, exclusive, or country setting for your event. Our full service, but affordable event venue will make sure your Texas wedding or event comes off without a hitch. With our team of planners and event professionals by your side, you won't have to worry about a thing. Call to schedule a tour at 281-482-9000. Lets be honest, everyone has a budget when planning a rustic chic wedding. Some budgets are larger than others but most couples are looking for ways to be able to save a little here and there. That is why our rustic wedding venue is the absolutely perfect place for that rustic bride on a budget. We offer affordable all-inclusive wedding packages, that include the total cost of the ceremony & reception. County Line Event Center is a 3200 sq. ft. venue, that can hold 130 people. 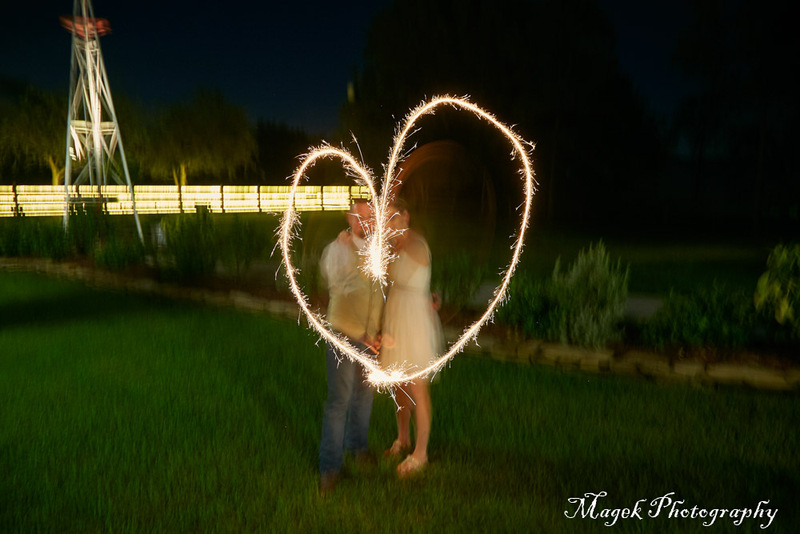 Our small wedding venue near Houston is an attractive countryside setting with all the amenities needed for a rustic wedding, corporate party or private celebration. Along with our venue, we have a cozy on-site Cottage, Groom's Cabin, and Bridal Suite that will provide all the comforts of home for you and your bridal party. We offer affordable all-inclusive wedding packages that come with rustic country decor options, wedding planners, and catering options. Our packages have been built so you can have that rustic wedding you always dreamed about, but on a budget. We believe in the popular statement, that a happy wife, is a happy life, and that is exactly what you will get with our packages. The professional event planners at County Line Event Center take care of it all. We believe you should be able to relax and enjoy your special day without stressing over the details such as the music selection and menu, while knowing that you accomplished everything you wanted within your budget. That is why we are your top choice in affordable wedding & event venues! From the DJ and catering, to the officiant and the cake, we have the facilities and the staff to ensure your event is a success.